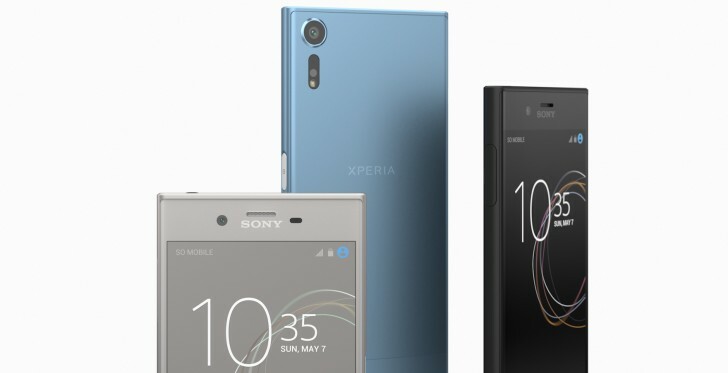 After being Launched last month, the Sony Xperia XZs has started receiving its first update. Arriving as build number 41.2.A.0.235, it’s a security update that brings May Android fixes. 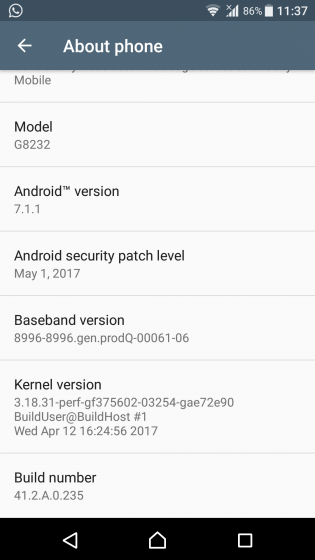 Both single and dual SIM variants are getting the update. There’s currently no official confirmation on what other changes (if any) the update includes. As is usually the case with OTA roll outs, it may take sometime for the update notification to pop up on your device’s screen, so you gonna need patience.